1994, Published by Lothian Books, this book is now out of print. 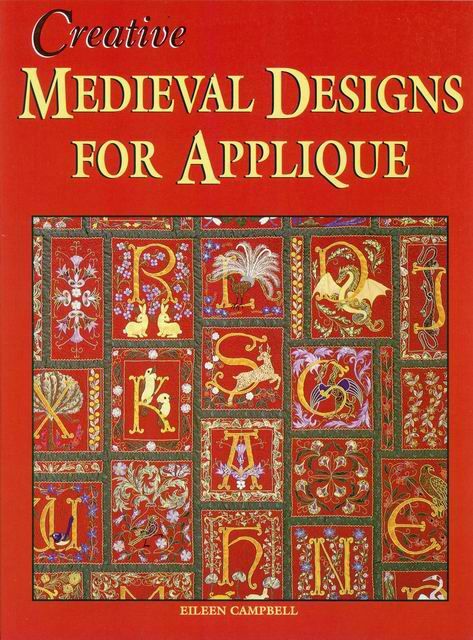 ‘Creative Medieval Designs for Applique’ (Originally titled ‘U is for Unicorn’ and published by Fairfax Press) 1998. The basis for this book is my quilt ‘Medieval Inspirations’. It contains complete instructions for making this quilt, 3 other quilts, cushion covers and other projects all using elements of the main quilt. 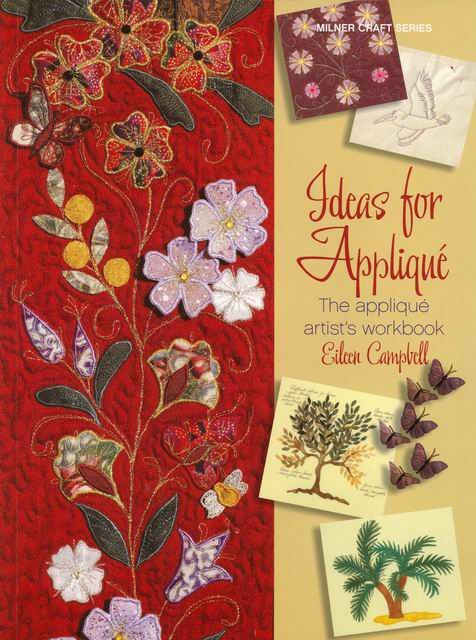 ‘Ideas for Applique – The Applique Artist’s Workbook’ 2008. This is a collection of how-to instructions for techniques for quilters and other appliqué artists. There are detailed instructions for trees, flowers, birds and other creatures including a dragon, with close-up shots of finished examples. Also included are techniques for numerous ways of embellishing backgrounds (including pastels, sprays and dyes) and the appliqués themselves. 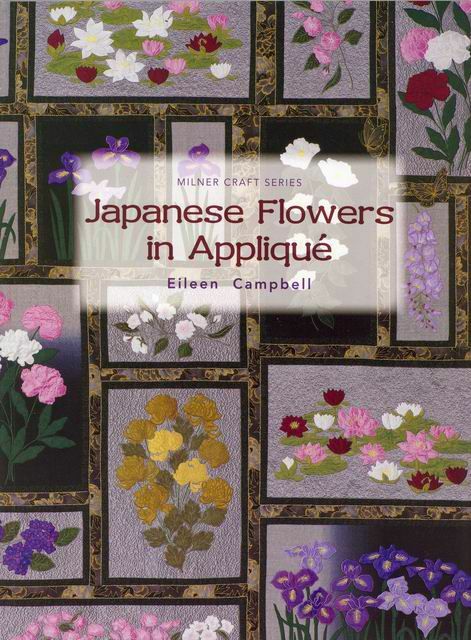 ‘Japanese Flowers in Applique’ 2010. This book has all the instructions and patterns for making my ‘Garden Memories of Japan’ quilt. The books 'Creative Medieval Designs for Applique', 'Ideas for Applique - The Applique Artist's Workbook' and 'Japanese Flowers in Applique' are all published by Sally Milner publishing: sallymilner.com.au. 3. Dance of the Brolgas 2 - a simpler version of the original Brolga quilt. 5. Dragons on the Move - dragons riding a bicycle, a horse, flying in a plane, abseiling, driving a car, etc. 6. Red Hat Sale - Red Hat lady dragons in a hat shop. 7. Pelican Sunset - a smaller version of 'Pelican Twilight'.